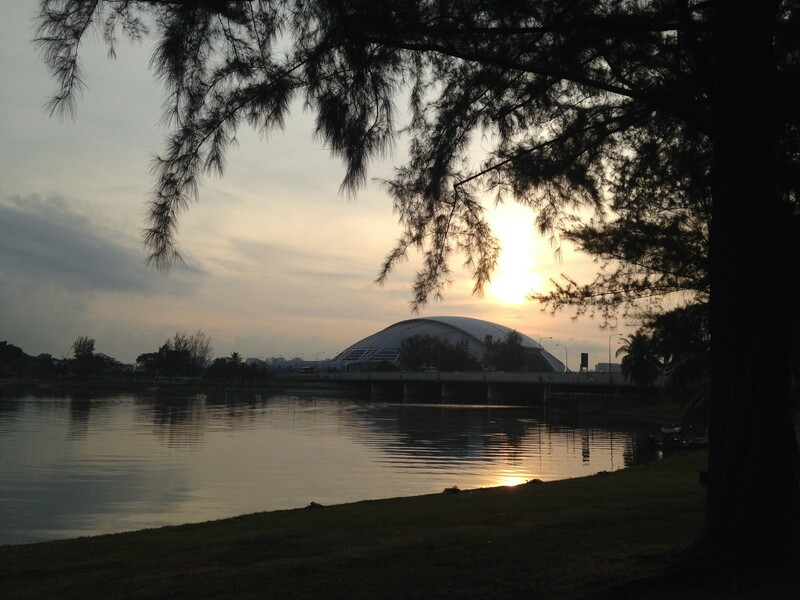 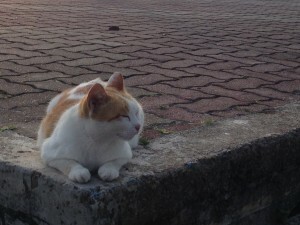 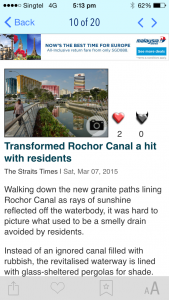 Rochor Canal – Great place for an evening romantic stroll | JustRunLah! 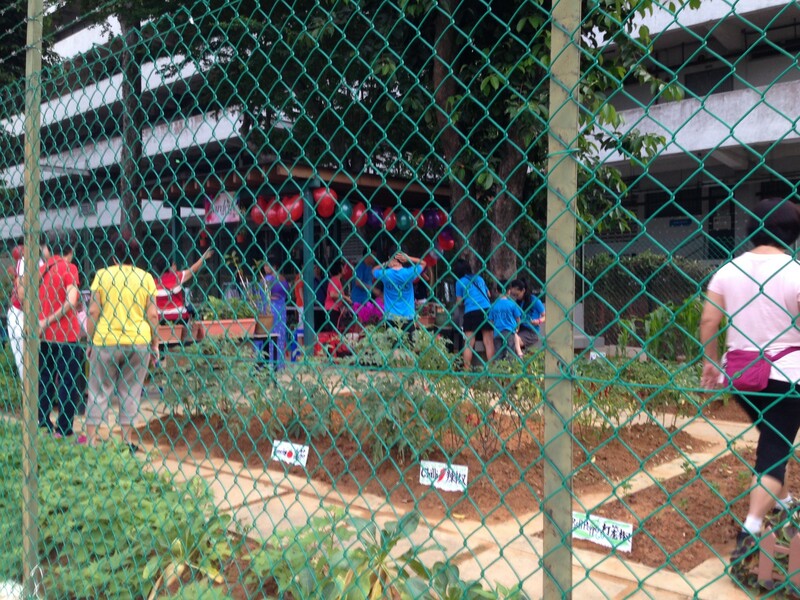 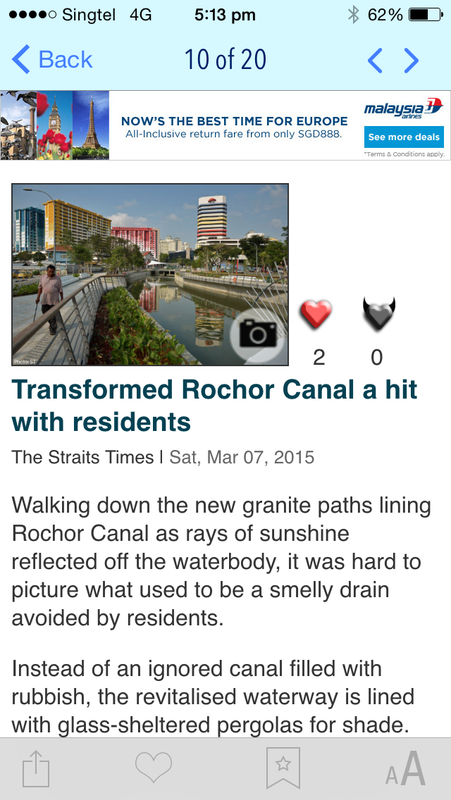 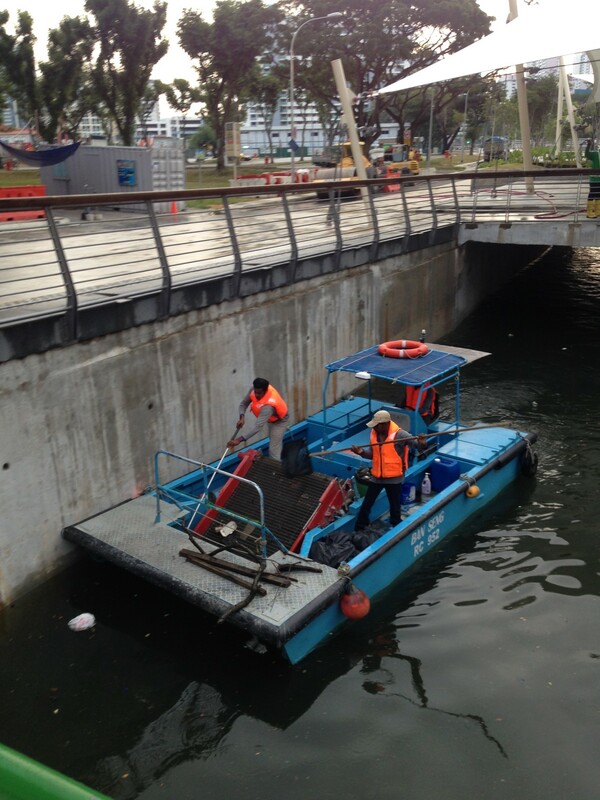 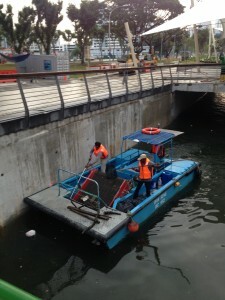 “Transformed Rochor canal a hit with resident” screams the headlines on straits times. 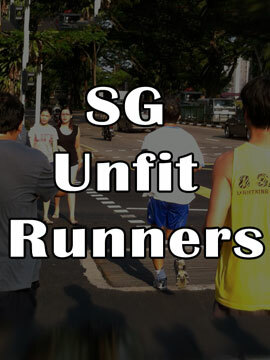 It was practically an open invitation for SG Unfit Runners to swing by the canal to check it out. 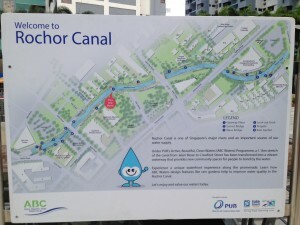 So on that very Sunday, we gathered at Lavender MRT station and easily found a dolled up Rochor canal, just behind the immigration & checkpoint authority building. 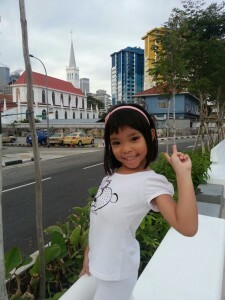 We had a special guest who joined us today, Ms S J, the cute daughter of Fang Tai who insisted on tagging along. As soon as we had gathered, S J bolted off like an excited puppy with the poor mum chasing after her. 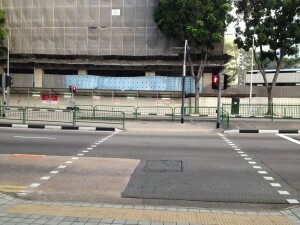 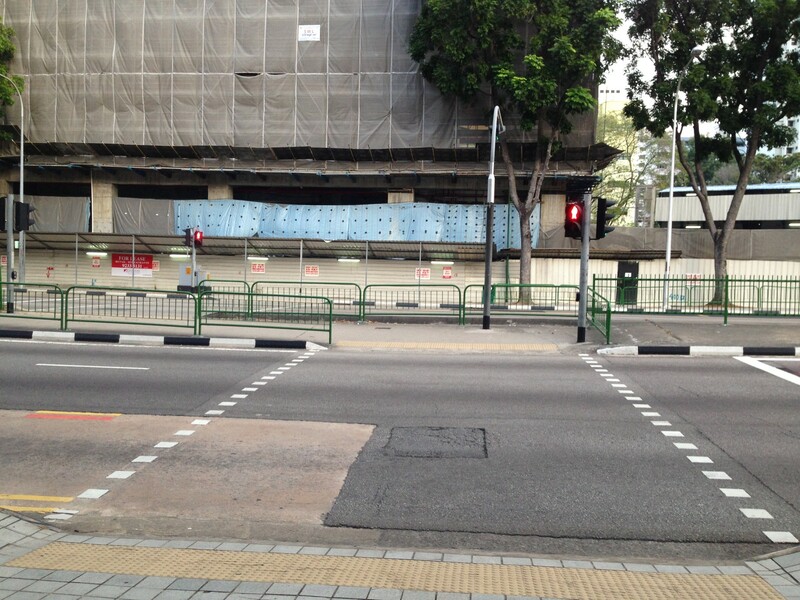 We started a slow jog towards Bugis and we were obstructed by a two segment pedestrian crossing along Kallang road. 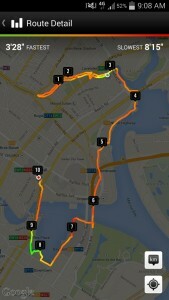 It took us 5 mins to navigate that stretch and resume along the canal. 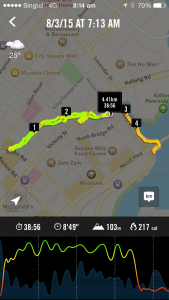 A few hundred meters later, we came across another traffic junction along Syed Alwi Rd where we have to jog on the spot for a few minutes again. 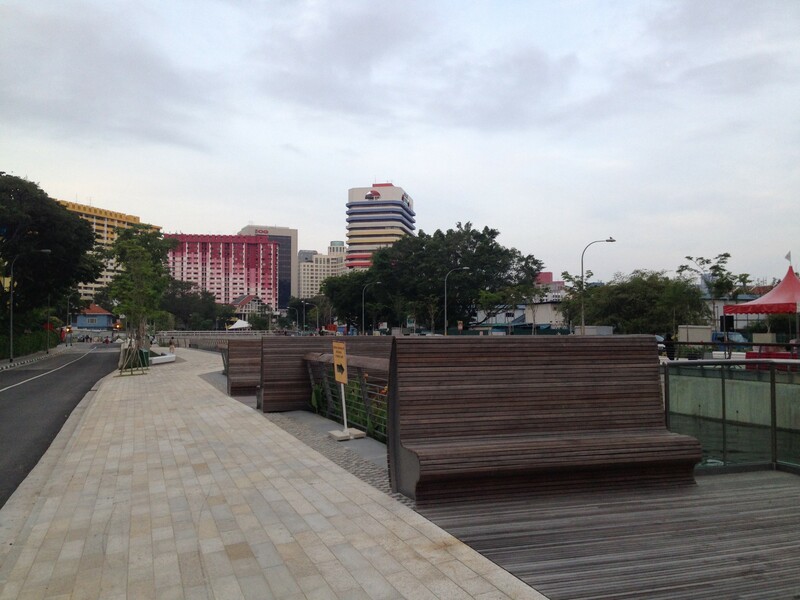 Other than the 2 traffic junction, the entire route is a picturesque path with a lot of curvy wooden seats and glass barriers. 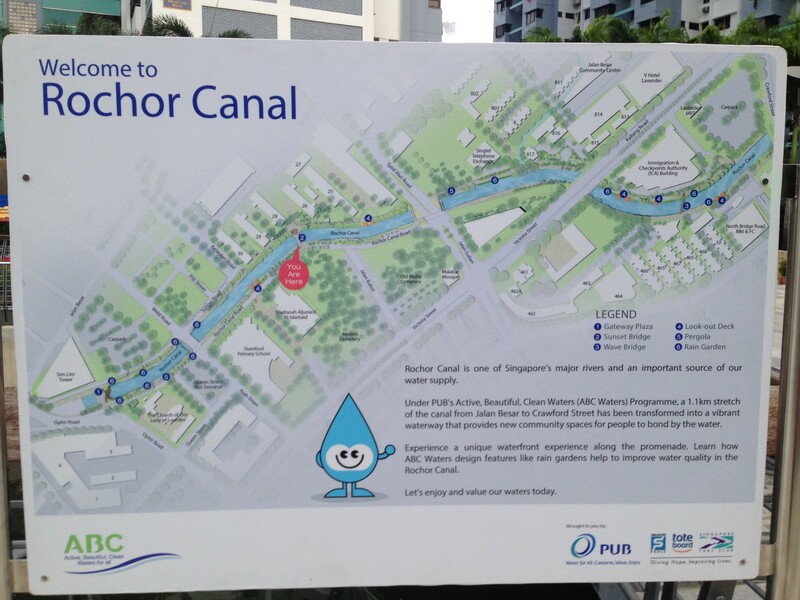 The Rochor Canal used to be famous for being smelly and full of rubbish, but this has changed with the revitalization. 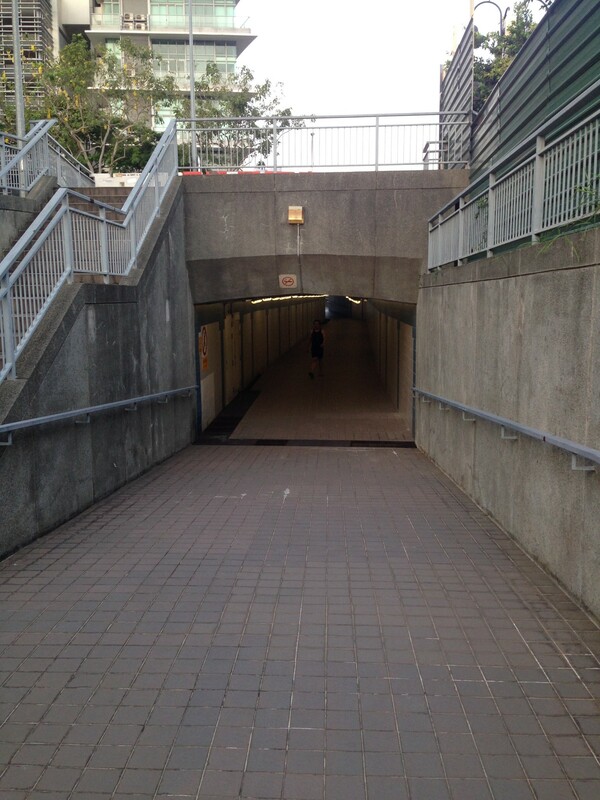 I can imagine this to be a top notch evening romantic walking spot for couples with seats to cuddle up under the warm orange glow of the lamp post.This is a great route for evening strolls but not fanatic for a running routes with two major traffic junctions. 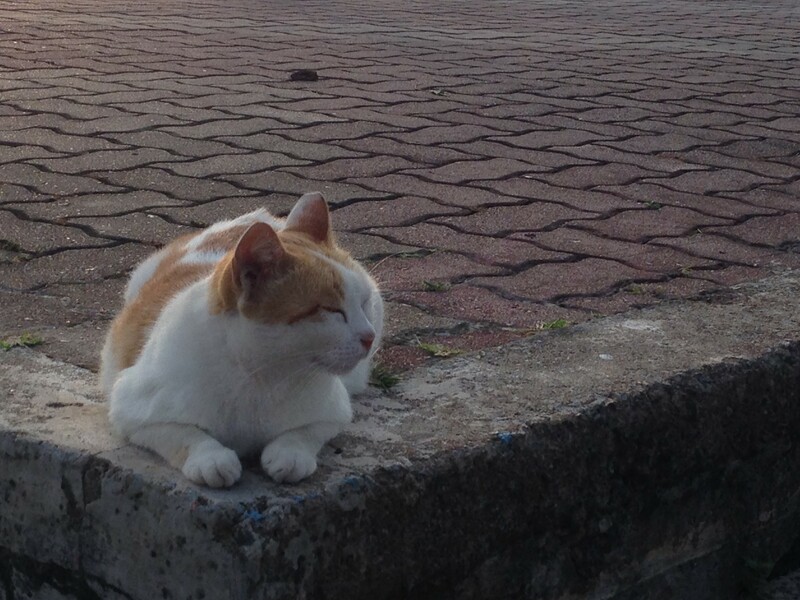 Extremely good spot to cuddle! 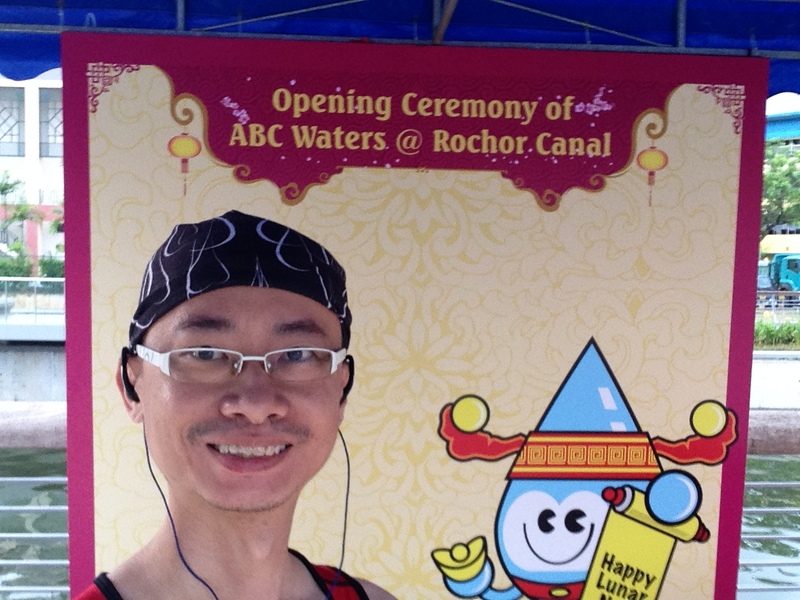 Could not resist taking a selfie! 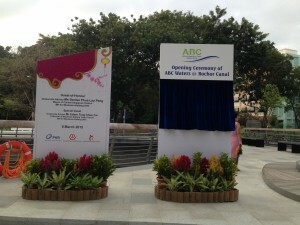 Opening Ceremony of Rochor Canal. 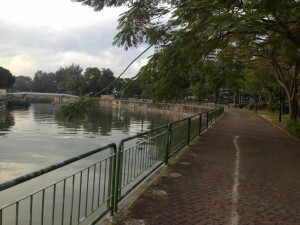 On the hand, if you want to have a smooth running path without any traffic junction, you can head east wards towards Kallang River whereby you have the choice to head towards Kallang Riverside park or along the south bank where it will take you to Singapore Flyer and if you feel like it, a victory run around Marina Bay. There is an underground pass linking the new Rochor Canal to the Kallang River route and underpass acts like a time traveling tunnel. On one end, the sparkling new Rochor Canal and the old rusty Kallang River route. I will strongly recommend that you try out that tunnel. It is somewhat magical! 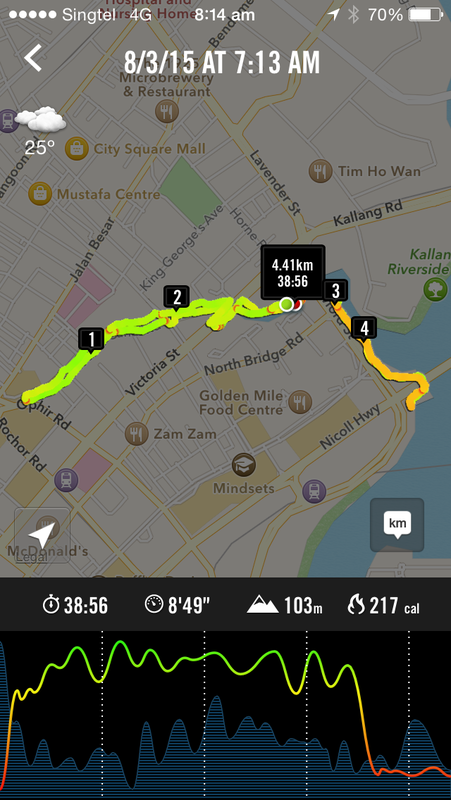 We ended the run at the very nearby North Bridge Road Food Center. 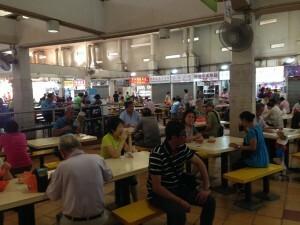 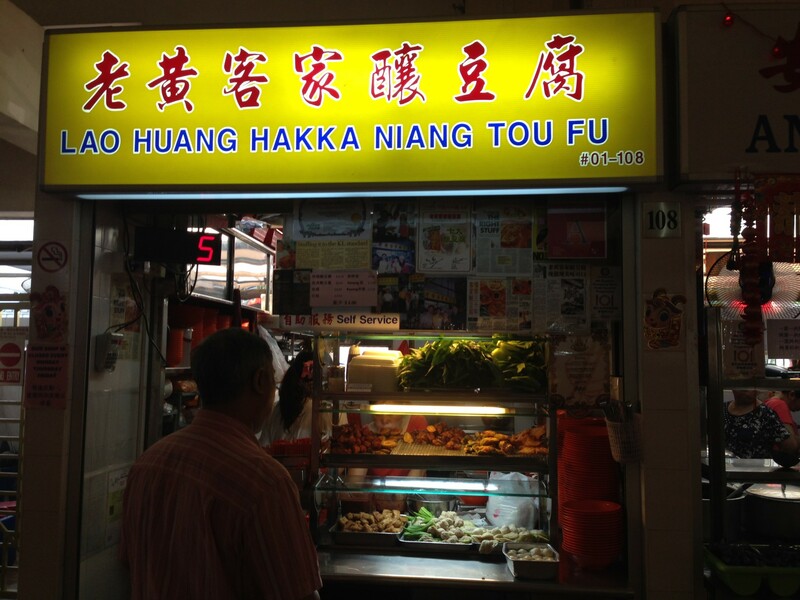 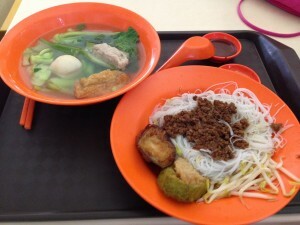 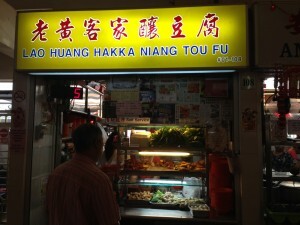 There are another 3 coffee shop around the region and there are tons of famous hawker food around the area. 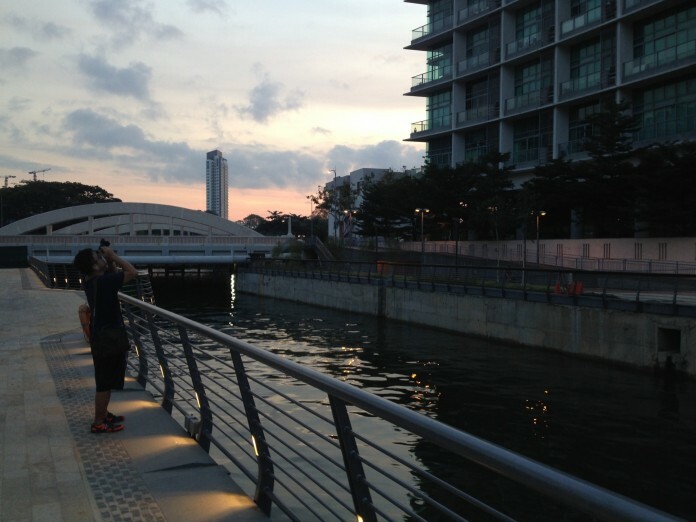 Overall, I will say that starting the run at Lavender MRT station offers a bit of something for every runner. 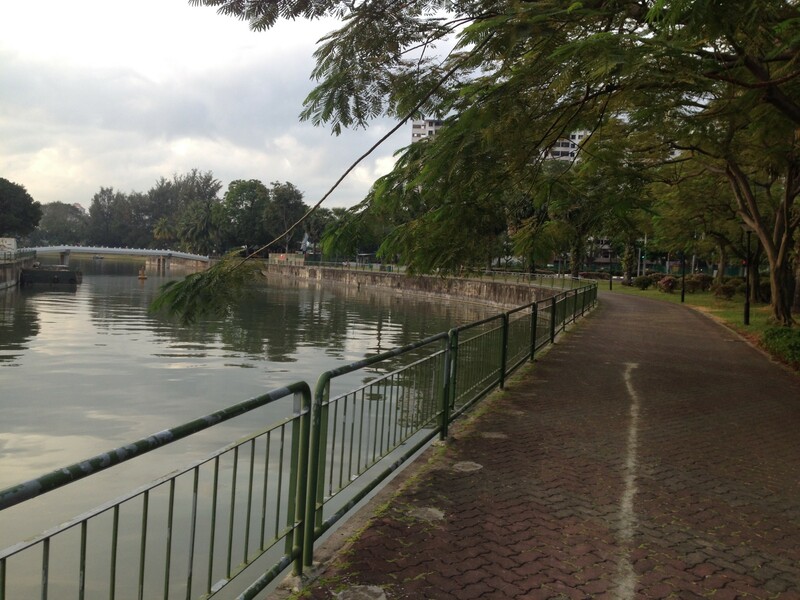 A short scenic route through a revitalized canal in one of the oldest HDB housing at the heart of Singapore or a long scenic route along the beautiful Kallang River. Throw in one of the best food center in Singapore and you have one of those perfect early morning running route suitable for both Fit and Unfit runners.